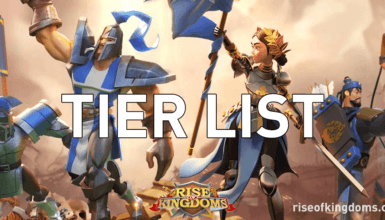 Ultimate Farming Guide: How to Grow 1,000% Faster in Rise of Kingdoms! 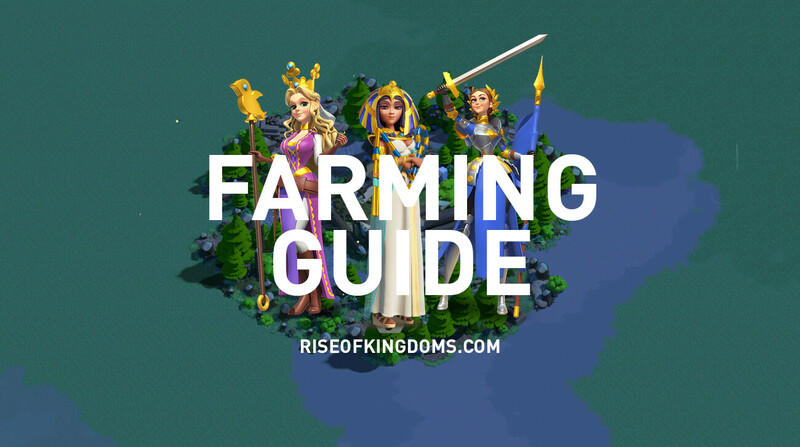 This is going to be a massive guide to farming in Rise of Kingdoms! What civilizations that I should pick first? How should I focus on the commanders? What buildings should be focused on? 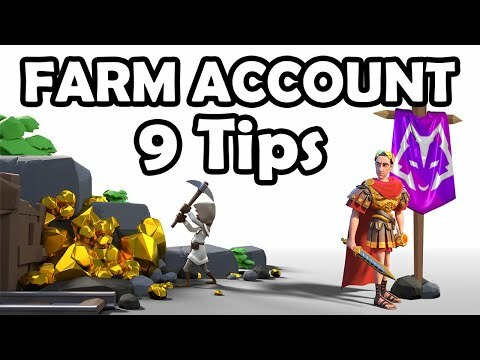 What is the main goal as having a farm account? When should you start a farm account? So we’re gonna be tackling all of these in this guide. When Should I Start A Farm Account? Get To VIP 6 ASAP! So I want you guys to think about what your playing style is. If you are a free to play player, You should start a farm account because this is going to help you guys gain a lot of resources. You can move your resources to your main account and then it is going to be powering up faster than usual. If you’re a moderate spender, you can also decide which you want to be. Do you want to have a farm account or do you just want to just casually play? If you are a P2W player, you can probably bypass this but if you have another account for farming, it’s going to be really helpful for your main account as well so maybe you can even have two whale accounts. So the thing that you need to really consider is your playing style: A grinder or a casual player. 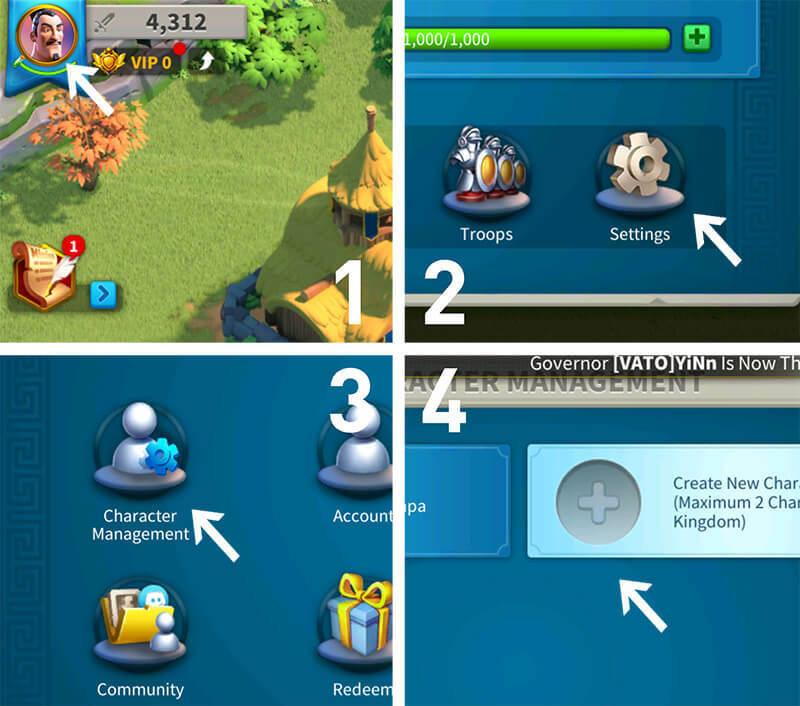 So if you’re a grinder I do, suggest that you do this and it’s going to be very easy for you to start your farm account by going to your Avatar => Settings => Character Management then you can start a new character on the same kingdom. Now another thing you can do is to purchase a device or if you have an extra device laying around you can also use it for the farm account, to transfer resources to your main account without having to keep switching characters between your accounts. 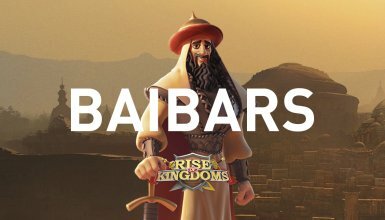 It’s also very easy to have multiple farm accounts at once if you are playing Rise of Kingdoms PC. So when you first start your farm account, you’re gonna have to pick the starting civilization. Now there’s a bunch of civilizations that you guys can choose but I want to highlight some of the names that you guys should be really looking into. Rome: Food gathering speed increasing by 10%. So if you’re really trying to maximize your food farming speed then you can pick Rome. France: Wood gathering speed + 10%. Again, if you want to specialize. Let’s say you are super grinder and you want to have multiple accounts and you want to have specific resources for each account to transfer to the main account, you can also set up for France. 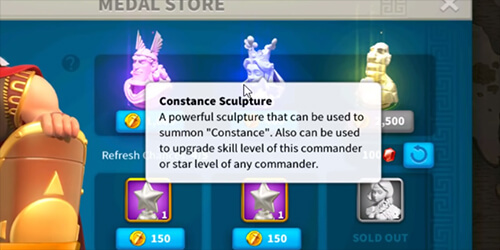 You would have a great amazing gatherer commander, which is Joan of Arc, to start with and you’re going to have a lot of sculptures for her so this may be a very good option to get into. I don’t recommend this for the initial stage when you’re making your account. I can recommend it when it’s like in the later stage of the game, when the resource buildings are higher. That’s the only time that I think that you can actually benefit out of that buff. So early stage I wouldn’t recommend using Spain. Japan: Resource gathering speed +5%. 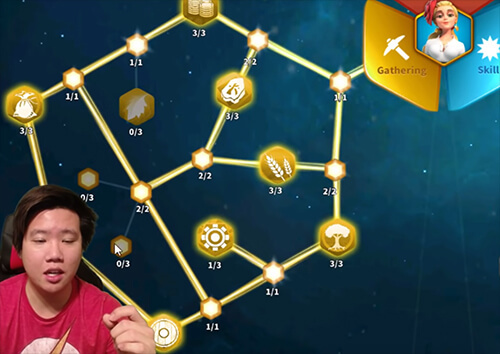 This is going to be universal gathering speed so it’s not going to be focusing on any specific resource nodes. If you are trying to gather Gold, Japan is probably the only civilization that is going to give you that buff because there is no other civilizations here give you that gold gathering buff. Japan is something that you want to consider if you are wanting to gain a lot of Gold or want to gather all of the resources at once. Byzantium: +10% Stone gathering speed. If you are in need or really trying to get a lot of Stones, Byzantium is probably going to be your best bet. Stone is crucial especially in the later stages of the game. There are also difficulties with the commanders. Cleopatra is the only commander that has extra buff for gathering Stone currently so Byzantium is another opportunity. My suggestion: Start from France and then you get a nation change at level 10, you can either remain for France or you can change to Rome or Japan. I highly recommend you using Japan afterwards because this is going to be very universal. Joan of Arc don’t have any specific gathering buff, her buff is more universe so going for Japan is may be a good option for you. I want you guys to pay attention here. From VIP 1 to 6 you guys can see a HUGE increase in gathering buffs. 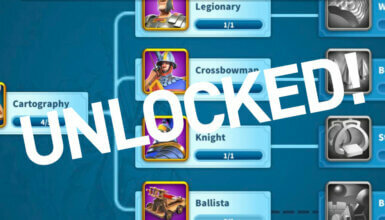 You also unlock the second builder permanently at VIP level 6. I would suggest to invest your gems into getting to at least VIP level 6 before spending them on any thing else. Focus 100% on the Commanders that have the Gathering tag. Also, you would want to take a look at Commanders that have the Talents, like Tomoe for example. 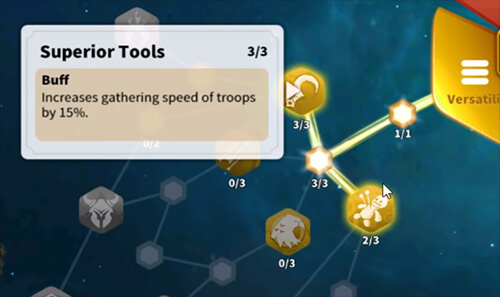 They have a talent called Superior Tools, which is increasing the Gathering Speed of the troop by 15% at level 3. Just work on these commanders and get as much Sculptures as you guys can. Get upgrade items for them and then scale them up. If you really need to get her sculptures, you can go to the Expedition and you can buy the sculptures here in the Expedition store. I’ve bought all of the sculptures for her through the Expedition and it’s really worth it because Constance gives the resources bonus after you complete gathering. When you max her out, she is one of the best gatherers. Also you need to pay attention with the Gathering Talents as well. When you are done with the Gathering path, I suggest that you try to get the Fresh Recruits If it’s possible to increase your maximum army cap. So when you are going to send your farmers to farm into the Alliance resource nodes, you can have more resources and can just leave it for a period of time. If you are a P2W player, I would suggest for your farm account really try to get Cleopatra and max her out. And even if you’re free to play, if you can try to max her out, I would suggest to do that. You guys should participate on that strategic reserve event with your farm account to get more Sculptures for her. You should focus on Siege troops for your farm account because the siege units are the ones that have a lot of load, much more than other kind of troops. Just train a lot of Siege units. In addition, there are talents like Modified Axle that increase the speed of your Siege units, meaning that they can move a lot faster. Thus increasing your farming speed a lot! 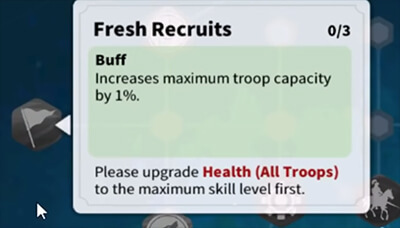 When you have a lot of Siege units and you have the Integration ability, you can get the Fresh Recruits talent to actually increase the capacity of your troops. That troop capacity it’s going to be massive amount of the load that you can get and I would send that to the Alliance resource nodes. You want to focus on building your resource productions. So get your resource productions to as high as you can. 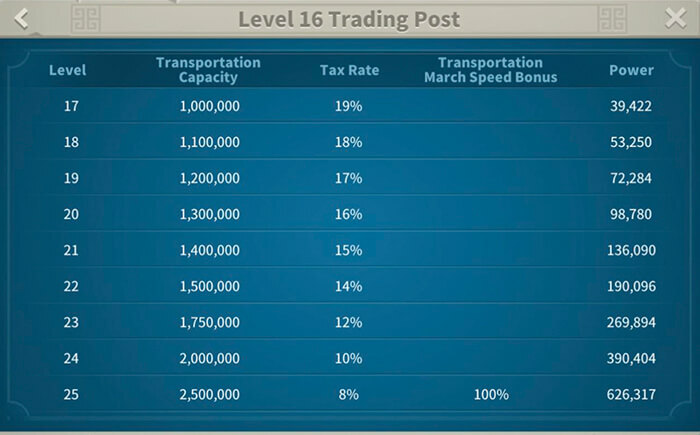 Also, work on your Trading Post to get them to as high as possible because of the tax rate. The higher the building of your trading post would be, the lower the tax rate can be. And also you can send more capacity per dispatch. By raiding the farm accounts. I would suggest you guys that do the Trading Post instead. Using Trading Post is a lot easier. 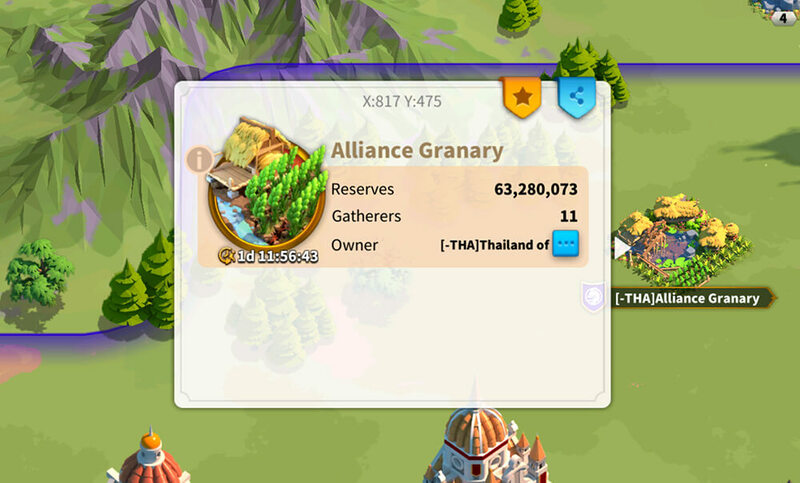 Basically you have to leave your current Alliance for a few minutes, join the farm Alliance and then transfer the resources. Upgrading the Trading Post is a long-term investment and it will pay off. By having this farm Alliance, you guys gonna be able to focus on upgrading the farming technology. You guys don’t really need to work towards the Territory or War techs as much but except unless you need to build more Flags or get more members. When you have a farm Alliance, you’re gonna be able to have Alliance Resource Deposits. This is where you guys can bring all that Siege units lead by Sarka with the Integration path and troop capacity boost. Constance would be a great Secondary commander If you focus on farming Wood. Also when you are farming inside the Alliance’s territory, you will have the gathering speed increased by 25% by gathering inside the Alliance territory. 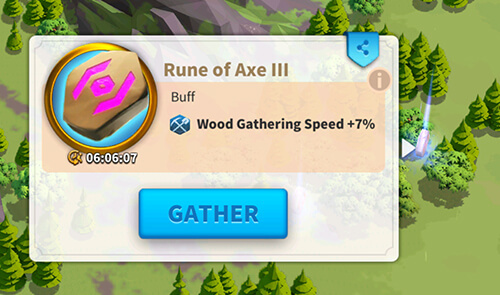 Collect Runes to increase your gathering speed. There are different types of ruins that you guys can gather but you should only focus on ones that give you Gathering Speed buffs. You have to decide which one you need to collect and also you need to use your Enhanced Gathering items together with the runes to maximize your farming speed. You can get these farming boots via the Alliance Shop, the Mysterious Merchant or by finishing some Events. By farming Barbarians, you can gain a lot of Gems. That way, you can convert those gems into VIP points as mentioned earlier. Not only that, you are also gaining other resources here. 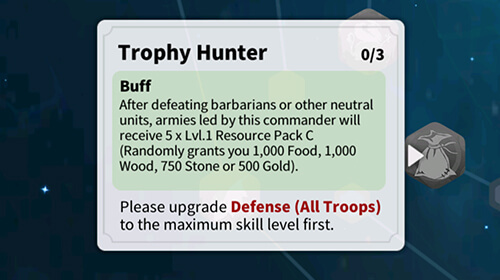 Once you had like a Lohar or any Peacekeeping Commander, you would have this Trophy Hunter Talent to earn free Resource Packs. When have a lot of the Resource Packs then you can just transfer those resources to your main account. Tip: You don’t need to fully upgrade the first 6 farming Techs, you can work on them later. You should just focus on the Economic technology. You would probably disregard the Military technology because your main goal here is farming. Try to unlock the Machinery tech as soon as you can because it increases gathering speed for all resources, a lot. After that, you want to focus on specific type of resources. Food, Wood, Stone or Gold, based on your needs. Last ones you should focus on are the techs that increase the production in your city.